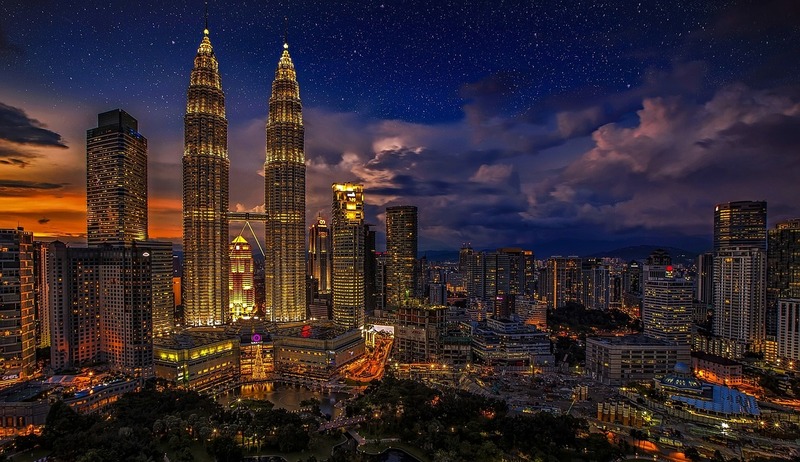 Kuala Lumpur, the capital of Malaysia, is famous worldwide for the Petronas Twin Towers, amazing food, and a mix of ethnicities. 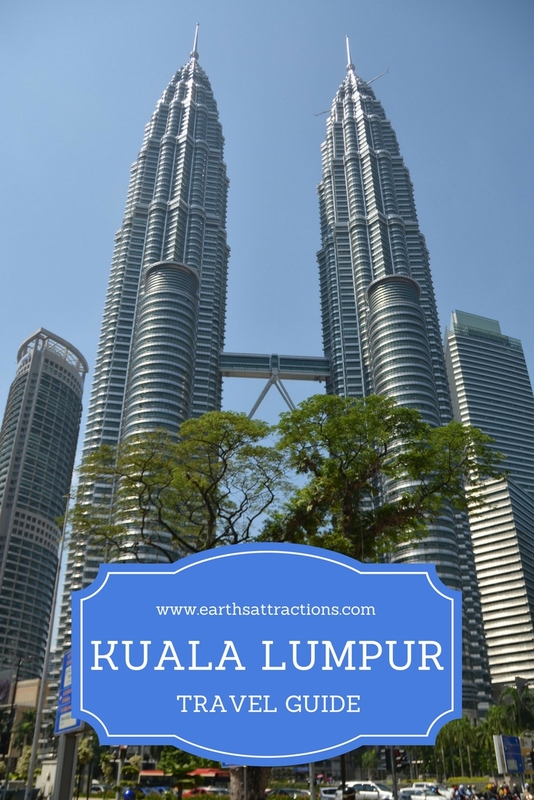 It’s a lovely city, with a plethora of things to do, and today I’m inviting you to discover a travel guide to to Kuala Lumpur, Malaysia written by locals: the awesome ladies at Happy Go KL. 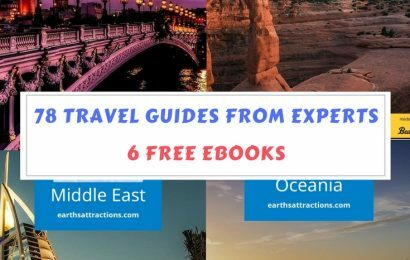 This travel guide to Kuala Lumpur includes famous attractions, off the beaten places to see, where to eat and where to stay, and useful tips and is part of the free travel guides series on this blog. 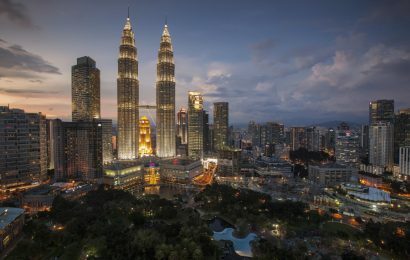 Kuala Lumpur is the hectic and hot capital of Malaysia, known by friends as KL. 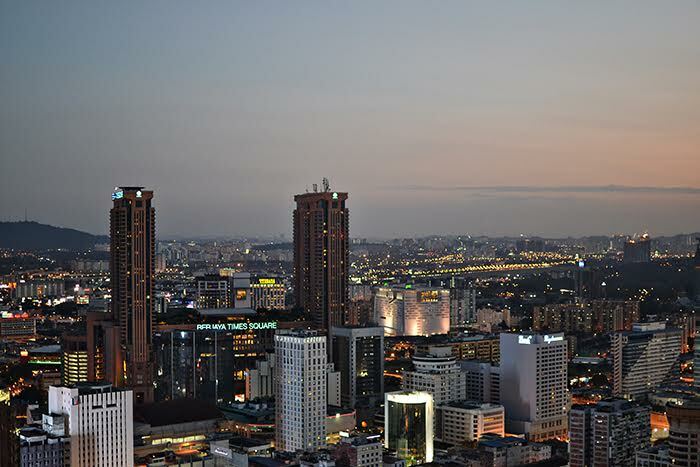 It is Malaysia’s largest city and the most diverse spot in the country. Started as a settlement of Chinese tin miners it has seen British colonial rule, Japanese occupation and the declaration of independence. Today its population is a mix of ethnicities including Indian, Malay and Chinese. It is home to glitzy skyscrapers, historic monuments, surprisingly many parks and hidden pockets of old-word charm, particularly in the rapidly gentrifying Chinatown. The iconic Petronas twin towers had moment in the global limelight as the tallest buildings in the world from 1998 to 2004, until the opening of Taipei 101. You can admire them from the adjacent park or one of the many sky bars – they are particularly impressive by dark. There is also a bridge connecting the two towers that is open to visitors. 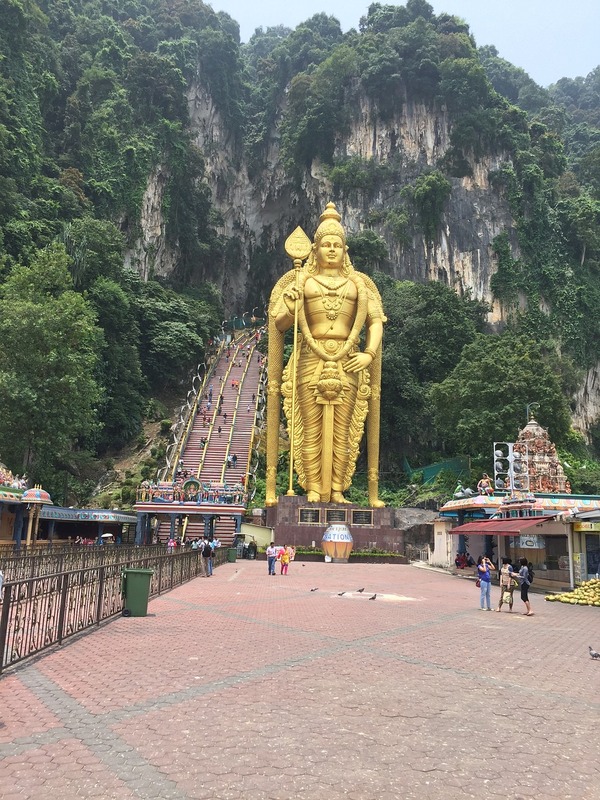 Apparently one of the most popular Hindu shrines outside India, Batu caves in the outskirts of KL are worth a visit. A series of cave temples and caves on a limestone hill are guarded by a giant statue of Lord Murugan. Chinatown is a great place for a stroll. 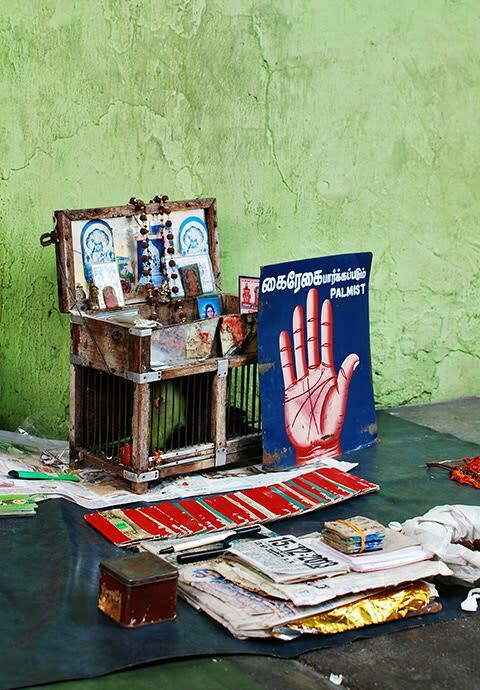 Many of the old shoplots are being converted into atmospheric guesthouses and restaurants, and there are intimate temples that welcome visitors. Central Market houses the typical tourist trinkets and batik sarongs in case you need to shop for souvenirs. Menara KL, or KL Tower, is a good stop for those interested in a bird’s eye view of the city. If you are traveling with kids or animal lovers, check out the Aquaria with sharks and giant turtles and KL Birdpark that claims to be the biggest walk-in aviary in the world. If you want to experience some culture, do have a quick look at the Museum of Islamic Arts, the new ILHAM Gallery or the free Gallery Petronas at the Suria KLCC shopping mall. The canopy walk at the Forest Reserve Institute FRIM, just outside the city is a fantastic way to get a taste of rainforest on a city break. It is a sweaty hour and a half uphill trek but the greenery is amazing. 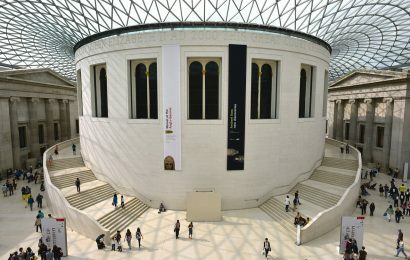 You need to join a guided tour to access the canopy so do check the times. A fish spa is always a fun experience! Let the fish nibble the dead skin off your feet at the modern establishment at Pavilion shopping centre. Those feet-eating fish can also be found at Central Market. 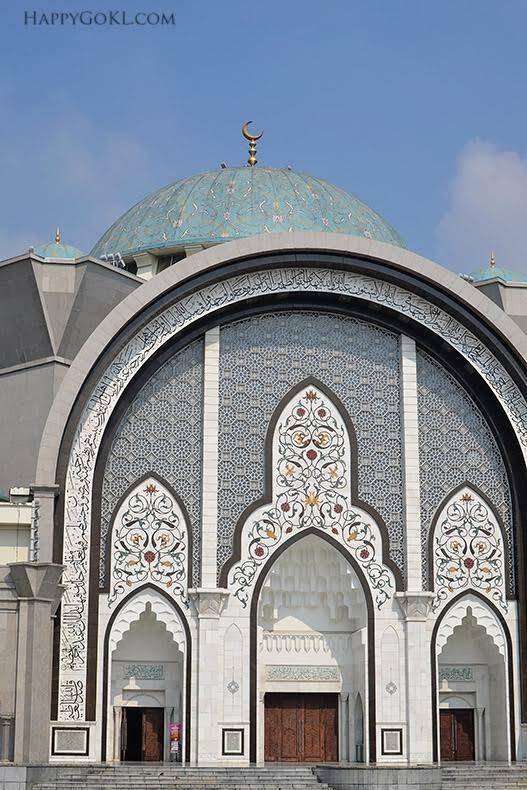 Visit a mosque: most of the mosques welcome visitors outside prayer times, but the Federal Territory Mosque has its own tourist office that allocates visitors a guide for free. Take in the sunset over the city at Heli Lounge Bar, a helipad that converts to a uber cool bar by night. 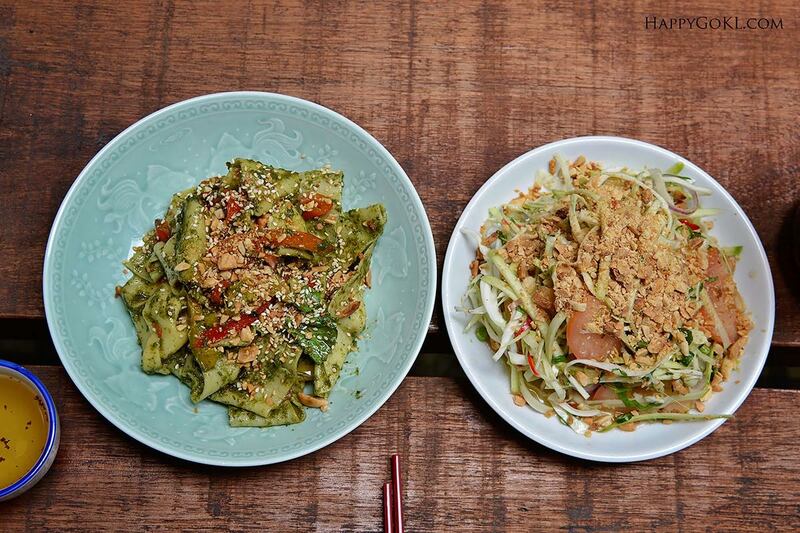 Kuala Lumpur is a foodie heaven: there is anything from hawker fare to five-star fine dining. Make sure you try roti canai (a fluffy flatbread with curry), noodle dish char kuay teow, and some spicy Malay fare like rendang. Bijan is a fancy Malay restaurant on the party strip Changkat. Jalan Alor nearby is the food street for Chinese fare, that livens up at night. Chinese food can be found relatively easily. Indian vegetarian food can be found in the ubiquitous banana leaf restaurants (called that because you literally eat off a banana leaf) or you can head to the tiny and friendly Ganga Café, a hole-in-the-wall Indian veggie restaurant in a trendy neighborhood of Bangsar. The Explorers and BackHome KL in Chinatown get good reviews amongst backpackers. 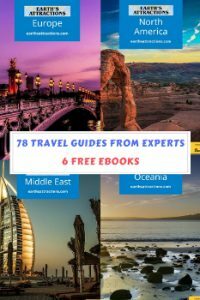 Middle ground is always a bit of a challenge in Malaysia but there are plenty of nice business hotels to choose from and you often get very good deals on the booking sites. Aloft at KL Sentral comes recommended, as does the glitzy Grand Hyatt, whereas the quiet Samadhi on the fringe of the city gets recommended for honeymooners. Many visitors stay in the KLCC area, where you can also find Airbnb apartments in condos with a swimming pool. It is always hot and humid, so a hotel with a pool is a great idea. KL is not a very large city but the traffic can be a real nightmare at peak times. The trains (LRT, MRT and monorail) are convenient in the centre, and there is a covered walkway between the shopping centres Suria KLCC and The Pavilion. You can hail a taxi on the street or download Grab or Uber app. The GoKL free buses operate in the city centre and the good old hop-on-hop-off bus is always a good way to see the city. Note: the whole tour takes 2.5 hours without even getting off the bus. Try to avoid the bus during the peak traffic hours. The biggest safety concern is pickpockets and bag snatchings – keep an eye out for suspicious mopeds, never leave your bag unattended and use common sense. It is not safe to drink the water from the tap in Malaysia. Kuala Lumpur is definitely worth a trip or a stop if passing through. It may not have the big ticket sights, but the layers of history and bustle of this dynamic Asian capital are worth a few days. It has plenty of good food and cozy cafés to while away a few days, and is a great base for travel to other interesting spots in the country! 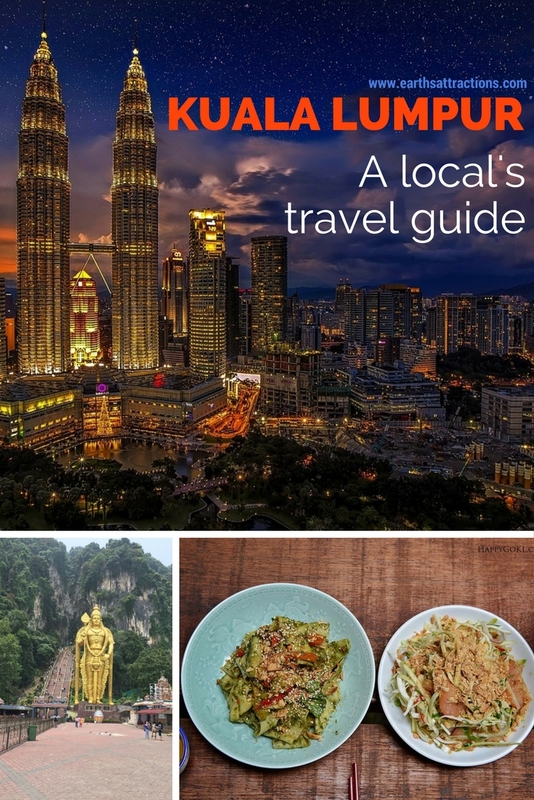 Happy Go KL is a family and lifestyle blog written by a group of ladies with tips on what to do, see and eat in KL with your kids – or without them – and travel across Asia. Follow them on Facebook too! I used to be more than happy to find this net-site.I needed to thanks to your time for this excellent learn!! I definitely having fun with each little bit of it and I have you bookmarked to take a look at new stuff you weblog post. There are definitely plenty of particulars like that to take into consideration. That is a great level to deliver up. I offer the thoughts above as common inspiration but clearly there are questions like the one you carry up the place an important factor can be working in trustworthy good faith. I don?t know if greatest practices have emerged around issues like that, however I am certain that your job is clearly identified as a fair game. Both girls and boys really feel the affect of only a second’s pleasure, for the rest of their lives. Aw, this was a very nice post. In thought I would like to put in writing like this moreover – taking time and precise effort to make a very good article… but what can I say… I procrastinate alot and on no account appear to get something done. I was very happy to seek out this net-site.I wished to thanks for your time for this glorious read!! I definitely enjoying every little bit of it and I have you bookmarked to take a look at new stuff you blog post. Can I simply say what a relief to search out someone who truly knows what theyre talking about on the internet. You undoubtedly know how to deliver an issue to gentle and make it important. Extra individuals must learn this and perceive this side of the story. I cant consider youre not more in style because you undoubtedly have the gift. Whats up! I simply would like to give a huge thumbs up for the great info you’ve right here on this post. I can be coming again to your weblog for more soon. Spot on with this write-up, I truly suppose this website wants far more consideration. I’ll probably be again to read much more, thanks for that info. for your great info you’ve got here on this post. I will be coming back to your website for more soon. Youre so cool! I dont suppose Ive learn something like this before. So nice to search out someone with some unique ideas on this subject. realy thank you for beginning this up. this web site is something that’s wanted on the net, someone with a bit of originality. useful job for bringing one thing new to the internet! That is the suitable blog for anybody who wants to search out out about this topic. You notice a lot its nearly exhausting to argue with you (not that I really would need…HaHa). You positively put a brand new spin on a topic thats been written about for years. Great stuff, just great! Youre so cool! I dont suppose Ive learn anything like this before. So good to seek out any individual with some original thoughts on this subject. realy thank you for starting this up. this web site is one thing that’s wanted on the web, someone with a little bit originality. helpful job for bringing one thing new to the internet! After examine a couple of of the weblog posts in your web site now, and I actually like your approach of blogging. I bookmarked it to my bookmark website listing and will likely be checking again soon. Pls check out my site as nicely and let me know what you think. Can I just say what a relief to seek out somebody who truly is aware of what theyre talking about on the internet. You definitely know the right way to deliver a problem to gentle and make it important. Extra people have to read this and perceive this side of the story. I cant consider youre not more common since you definitely have the gift. I’d need to examine with you here. Which is not something I often do! I enjoy studying a post that may make folks think. Also, thanks for allowing me to comment!